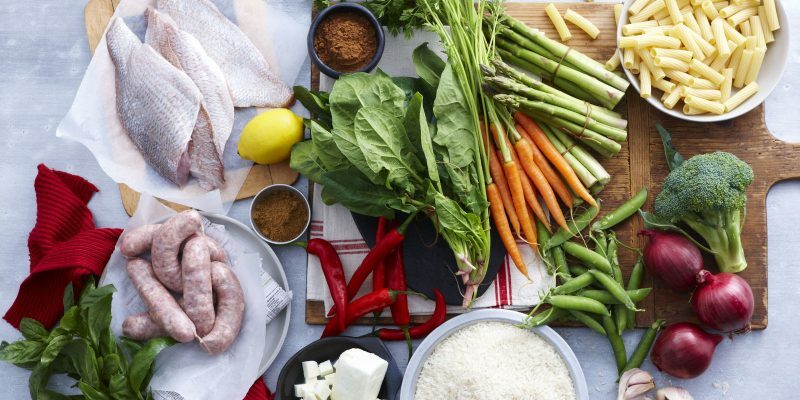 Encourages all healthy Australians to enjoy a variety of foods from every food group, every day. This is a great partner to the healthy lifestyle enjoyed by the residents of the Lilydale Valley Views. 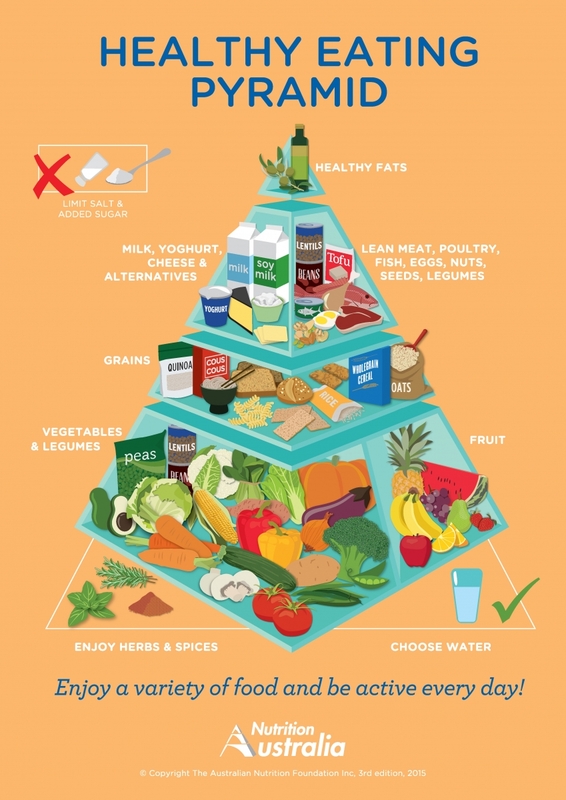 It contains the five core food groups, plus healthy fats, according to how much they contribute to a balanced diet based on the Australian Dietary Guidelines which were published in 2013 While there isn’t a specific diet that is recommended for everybody, the Guidelines provide advice on the amounts and types of foods that we should consume every day for good health and to reduce our risk of diet-related diseases. The Guidelines are based on the best available scientific evidence about food and nutrition. They apply to all healthy Australians, as well as those with common health conditions such as being overweight. They do not apply to people who need special dietary advice for a medical condition.